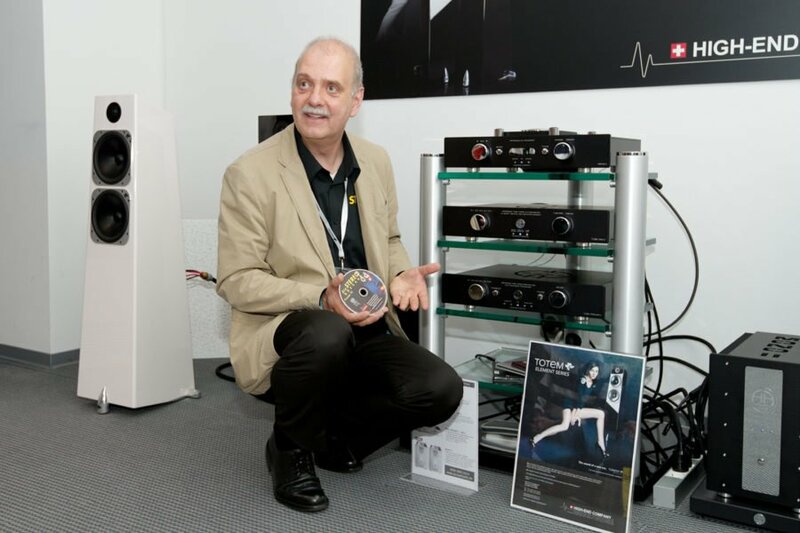 Once again, the HIGH END show at Munich will feature, not only great hifi and audio equipment,but also a wide variety of interesting talks, presentations, demonstrations and workshops with high-profile speakers all about consumer electronics. Radio has come a long way to arrive in the future: Digital distribution channels – on air and online – program associated data services and interactive features have blown the old box. Yet, audio quality is still the key issue to define the special quality of experience of the medium. Major European broadcasters, especially from Germany, France and Great Britain, collaborate closely under the auspices of the European Broadcasting Union EBU to set future milestones and standards in media technology development. Werner Bleisteiner (BR) takes a look at the European broadcasting landscape for surround sound, binaural and high quality streaming services with HTML5, as well providing first hand insights into the present stage in the development of the upcoming technology “object-based broadcasting”. Starting with an explanation of the basic function of a tube, different types and details on the tasks they perform in preamplifiers and final amplifiers will be explored. An important aspect is the comparability of the tubes made by different manufacturers, different type designations and an outlook of their lifespan. To finish, a few tips for integrating a tube amplifier into an existing system. What does it need to be able to do, and what should its settings be, to ensure it sounds right when playing master tapes? By explaining how magnetism works, the way sound goes through magnetic heads and onto the tape is explored. 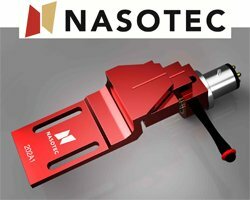 Mechanical and electrical settings ensure perfect transmission. Finally, there are valuable tips for connection and level ratios. 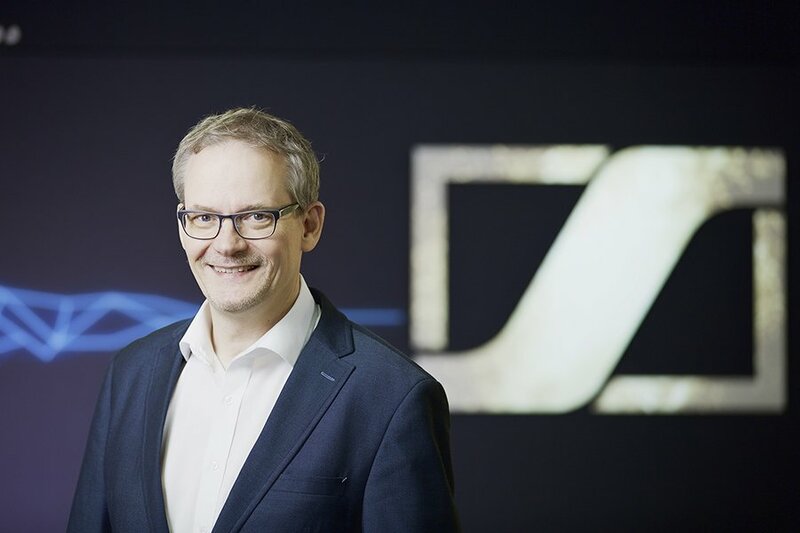 In his presentation, Axel Grell, Portfolio Manager at Sennheiser, explains an innovative am- plifier concept and sound converter system designed to unite the HE1 headphones, which cost €50,000, with exclusive materials. The trailblazing 3D Immersive Audio technology makes recording and reproducing audio at the very highest level possible, thereby creating a hitherto unheard sound experience for the user. 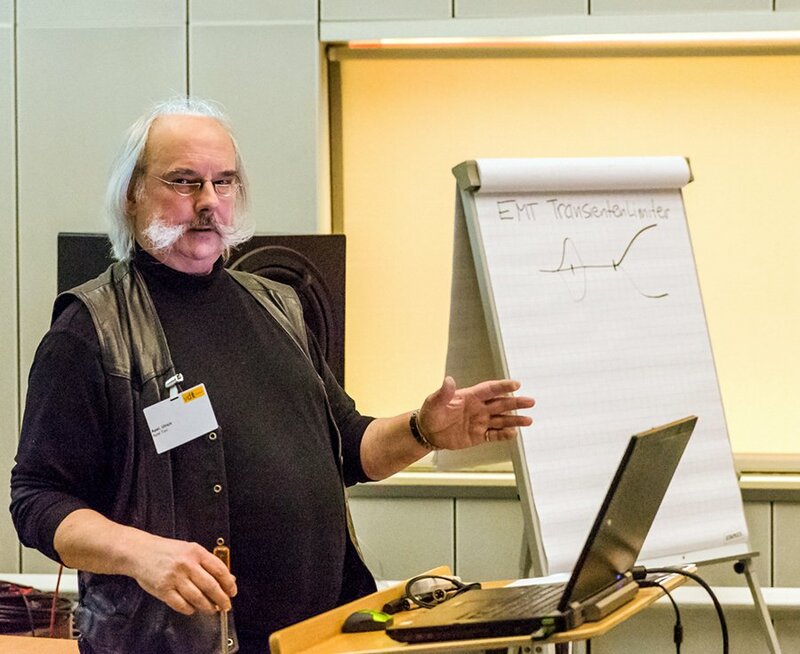 Within the framework of a presentation at the HIGH END 2016, graduate sound technicians Gregor Zielinsky provides some insight into the development of Sennheiser’s AMBEO 3D audio products, and speaks about the special features and application areas of the 3D audio technology. Following the extremely positive feedback received last year, a top-class multichannel audio demonstration will be held again this year, in conference room K1B, opposite Hall 1. 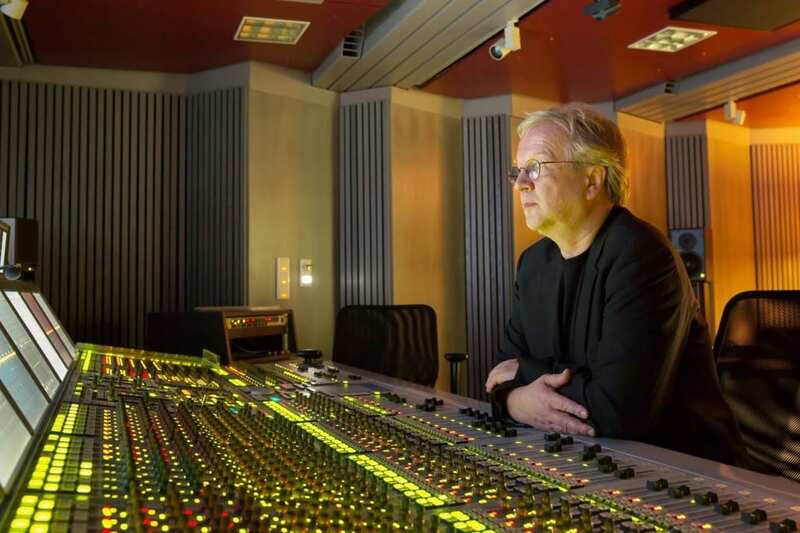 Loudspeaker icon Joachim Kiesler from Musikelectronic Geithain and cable specialist Hans M. Strassner from HMS have joined forces with the studio professionals from Merging Technologies from Switzerland and a German HiFi Internet platform to form an ambitious cooperative venture. Once again, demonstrations and workshops will treat the attende- es to acoustic performances of what is currently viable in terms of multichannel music playback. The internationally renowned master sound technicians Jean-Marie Geijsen (Polyhymnia International), Jared Sacks (Channel Classics), Morten Lindberg (2L), Daan van Aalst (Navis Classics) and Stephan Cahen (Myrios Classics) will share reports from everyday life in the recording studio, and share their passion for multichannel music with their listeners. Accompanying presentations will round off the program. Music in all formats will be played for visitors to listen to in closed, thirty-minute demons- trations. Stereo recordings, historical audio documents as three and four channel recor- dings, and the original master files from the most recent recording sessions by the sound technicians participating will encourage acoustic comparisons. All those involved will be doing their very best to be able to demonstrate the music on an extraordinary system. Musikelectronic Geithain will be lending an exclusively loudspeaker set-up for this demonstration, using their reference products ME 800 K and ME 801K. This will be accompanied by the NADAC (Network Attached Digital to Analogue Converter) made by Merging Technologies as a source, and which the Swiss studio experts intend to use to redefine the quality standard in digital playback in the home entertainment sector as well. The first euphoric reactions from all over the world justify the high expectations. Hans M. Strassner from HMS will be continuing the state-of-the-art Suprema series he began with network cables, and will be contributing his brand-new, highest quality con- nection cables of the same name for use with this exceptional system. And last but not least, Reinhard Weidinger from Hörzone will be working with his sales partner, artnovion from Portugal, to provide the appropriate acoustics in the room, without which top-quality sound is not even possible. Advance reservations are not needed. Topic: What role does the pick-up play for the sound of vinyl? Three pick-up heads – from MM to MC – in comparison. Topic: How much potential does bi-amping offer? Loudspeakers played using two or four monoblocs. Topic: Does the phono cable define the record player’s performance? Conductors from the low-price segment in a cross check. 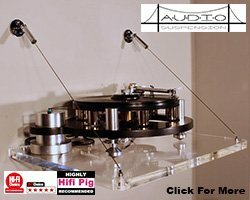 Topic: Unique: Listen to record players from all price segments “virtually”. The new “STEREO Phono Festival” through a super system.